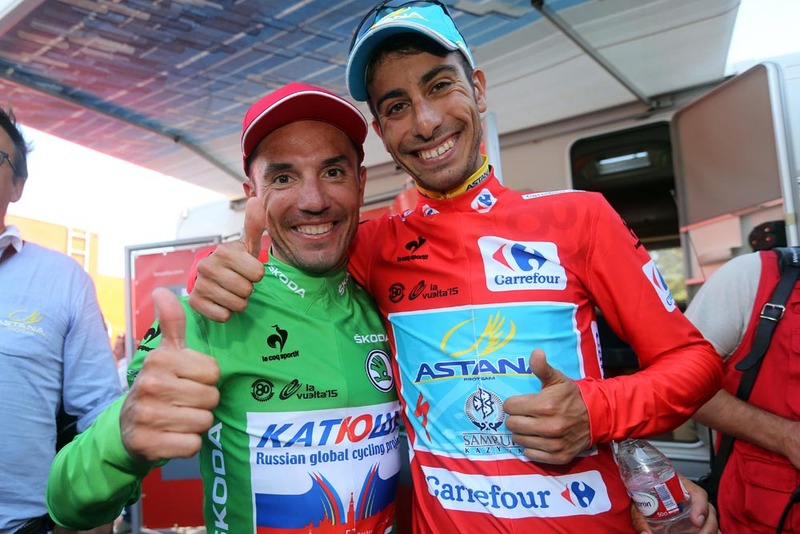 Fabio Aru and Astana put in a clinical display of team-work to comprehensively overthrow Tom Dumoulin‘s lead in the 2015 Vuelta a España. Italian Aru trailed Dutchman Dumoulin (Giant-Alpecin) by just six seconds going into the penultimate stage of the race, and the last that offered any realistic chance to secure the overall win. By the end of the tough stage, Dumoulin had lost nearly four minutes to Aru and had slipped down the general classification and off the final podium. At the finish, the 24-year-old Dutchman could not hide his dismay at losing the race lead. It was in stark contrast to 24 hours earlier when it was Aru who ended the stage in a flood of emotions after losing time to Dumoulin. Astana’s tactics were textbook. The Kazakh team put Luis Leon Sanchez and Andrey Zeits into the day’s early big break, ensuring that they had men up the road to assist Aru later in the stage. In contrast, Dumoulin’s Giant-Alpecin had no-one. On the penultimate climb of the day, with 48km to the finish, Aru attacked Dumoulin and was followed by a small group including Joaquim Rodriguez (Katusha), Rafal Majka (Tinkoff-Saxo) and Nairo Quintana (Movistar). Dumoulin had Sky’s Mikel Nieve for company on the descent, and tantalisingly nearly caught back up with the Aru group – at one point he could see them up the road. However, he was not close enough. 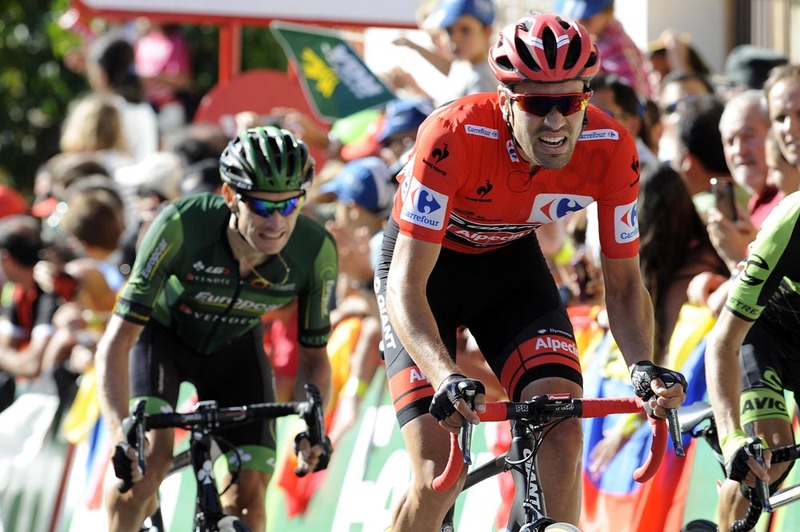 After the effort of the chase and the increase in gradient on the final climb, Dumoulin was powerless to defend his race lead and saw all hope of standing on the podium in Madrid slip away. Aru now leads Rodriguez overall by 1-17, with Majka in third at 1-29. Dumoulin is sixth at 3-46. 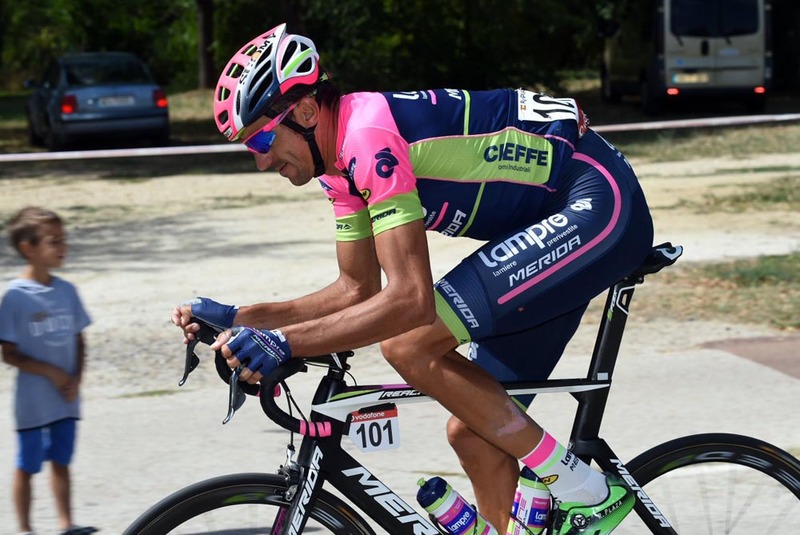 Ahead of the fight for the red jersey, Ruben Plaza (Lampre-Merida) put in a breathtaking 117-kilometre, three-hour solo ride to take the stage victory. Chasing duo Jose Goncalves (Caja Rural) and Alessandro De Marchi (BMC Racing) took second and third. Just the final, flat stage from Alcalá de Henares to Madrid on Sunday stands in the way of Fabio Aru and his first Grand Tour victory. However, you can bet that this is not the last we will see of Dumoulin in Grand Tours and there will likely be more showdowns between the pair in future years.